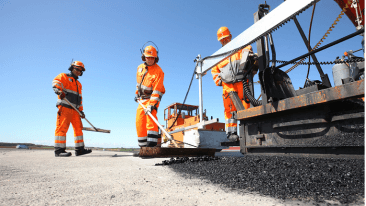 Work is to commence immediately and is slated for completion during summer 2018. 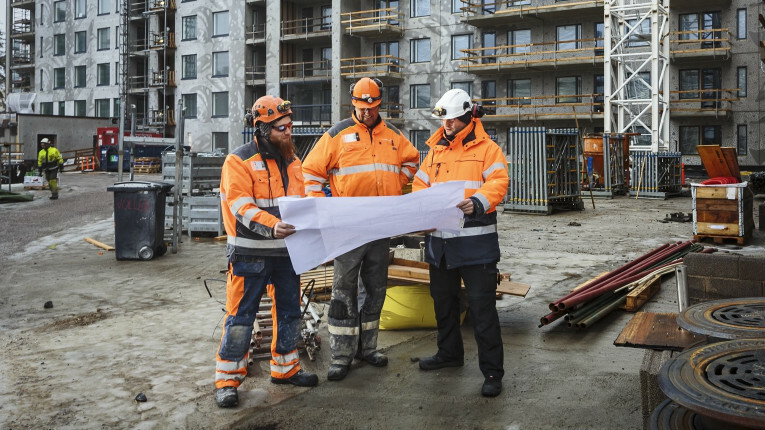 Finnish construction group Lemminkäinen has signed a significant contract with Russian company Holding Titan-2. 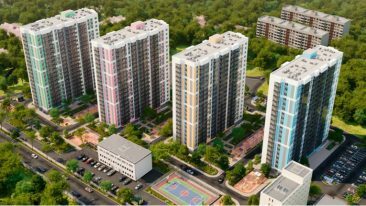 The 16 million-euro deal comprises the planning and construction of a residential building in the Russian city of Sosnovyi Bor, Leningrad region. The gross area of the building is 57 000 m2, and will eventually house 650 apartments, with commercial premises on the first floor. 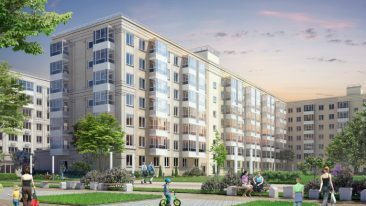 Located some 100 kilometres from St Petersburg, the city is experiencing increased demand for residential construction in light of a nuclear power plant that is being built in the area.